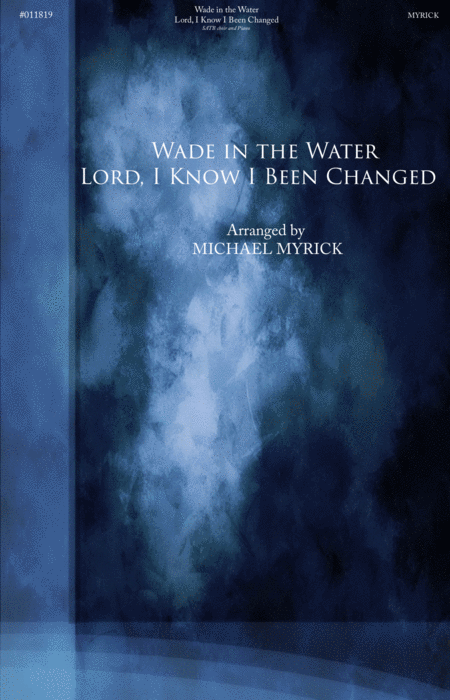 Captivate your choir and your audience with these extraordinarily well woven together traditional spirituals “Wade in the Water” and “Lord, I Know I Been Changed”. 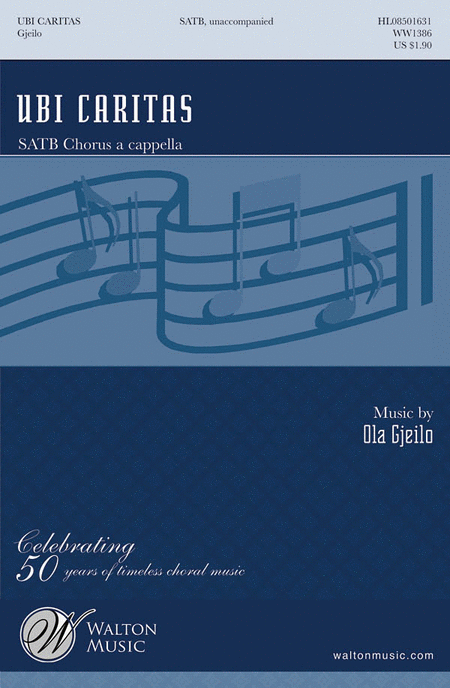 Masterfully crafted, this arrangement will work well with any choral group. Vocal lines are well supported with a soulfully swinging piano accompaniment. This piece works well with services of baptism or dedication. 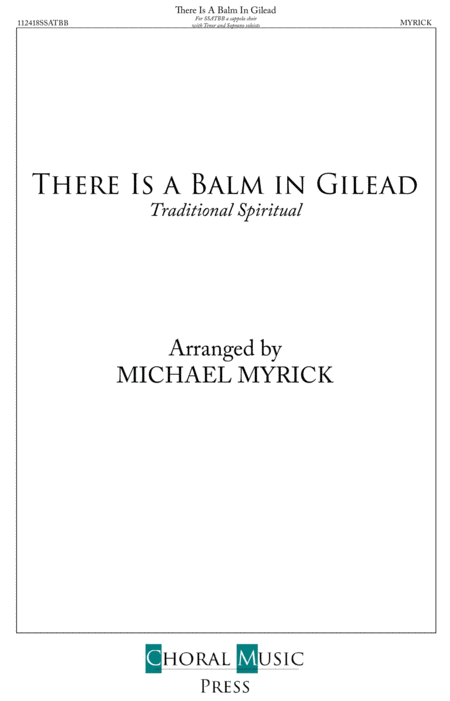 A ‘must have’ for your choral repertoire! This remarkable setting of the familiar Latin text starts in unison evoking plain chant, and gradually unfolds into wider harmonies and a more modern harmonic language. Not unduly challenging, Ubi Caritas is readily accessible to good high school mixed choirs for concerts or festivals of any nature. Duration: approx. 3:00. Based on a poem written by John Newton, this SSA piece recalls Easter Sunday morning from the perspective of Mary. Simple yet beautiful, this setting is sure to please. Best used as a special selection on Easter Sunday, this piece can also be used as a general anthem throughout the year. 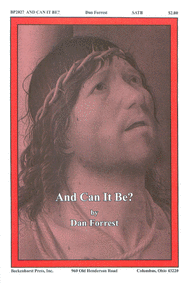 Also available for SATB, SAB and SSA choir. Six songs from the Hairspray (2002) writing team of Marc Shaiman and Scott Wittman are skillfully assembled and connected from this new movie classic. While paying tribute to the original movie's songs, these new songs are destined to be loved and sung by kids and adults for many years to come. Includes (Underneath the) Lovely London Sky, Can You Imagine That?, A Cover Is Not the Book, The Place Where Lost Things Go, Trip a Little Light Fantastic and Nowhere to Go But Up. Opening with a tenor solo accompanied with flowing acappella SSATBB accompaniment, this arrangement stands out as a true choral masterwork. Extremely powerful and moving,this piece is sure to be a concert or festival favorite. 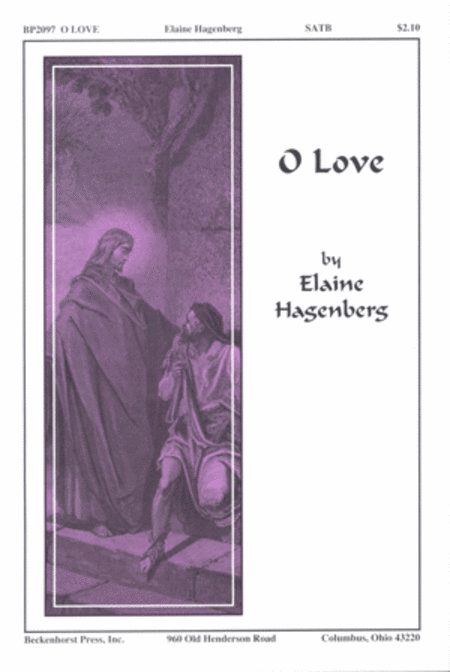 This timeless spiritual is beautifullyarranged and crafted to show the vocal talent within your choral group. Featuringluscious harmonies with both tenor and soprano solos, this piece will become astandard selection in your choral repertoire. 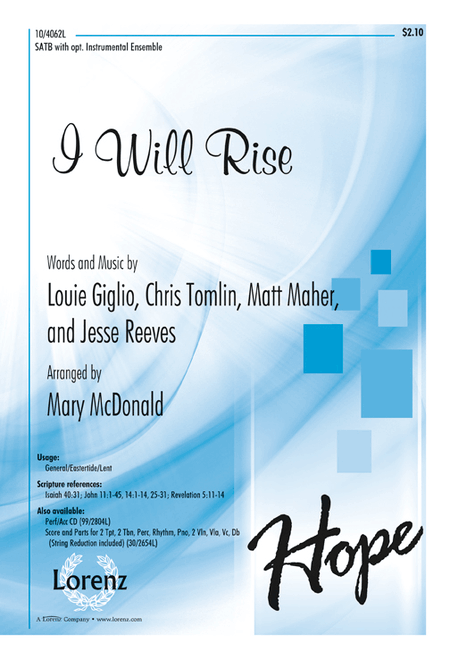 Mary McDonald transforms "I Will Rise" from a popular worship song to a church choral classic in this brilliant arrangement. 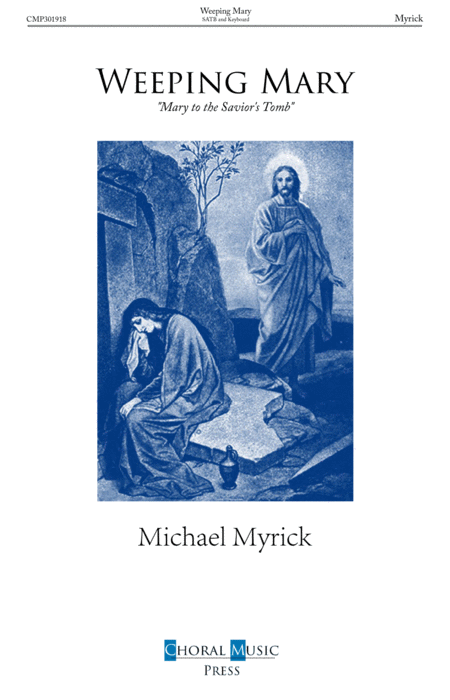 The powerful text proclaims the glory of the resurrection and how it enables Christ's people to rise above the storms of life. 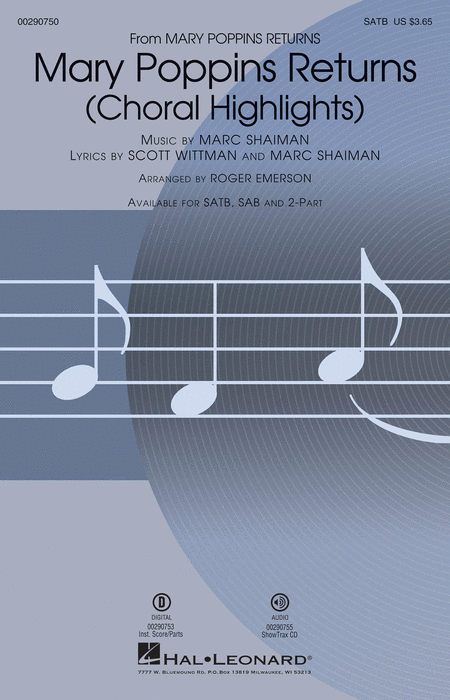 The piano accompaniment and optional instrumental ensemble add zest to this dynamic tune. Sometimes the mere thought of Christ's immeasurable love can wash over the believer in an overwhelming wave. Using Charles Wesley's beloved text and Dan Forrest's own melody, this tender work is now arranged for a cappella voices and once again captures the wonder of Christ's sacrifice in a devout and uplifting statement that penetrates the soul. Remarkable!